Microsoft Certified Engineer 27 Course Super Bundle Is Available At A Massive 98% Discount - Limited Time Offer Only! Microsoft Certified Engineer 27 Course Super Bundle Is Available At A Massive 98% Discount – Limited Time Offer Only! 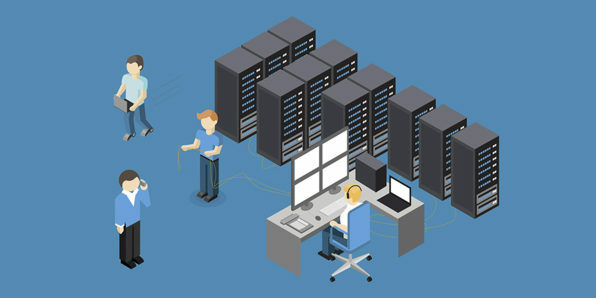 Microsoft Server Infrastructure is being used by organization all around the world for various tasks including the management of data, communications systems, networking etc. It is a very important platform and is always in demand. Wccftech is offering an amazing discount on the Microsoft Certified Engineer 27 Course Super Bundle. With this bundle you will be able to master Microsoft SQL and you will also be able to gain the skills needed to ace the requisite exams and certifications that are essential to becoming a Microsoft server professional. The bundle is designed by iCollege. This organization is a leading international provider of E-learning courses, learning technologies and development services. It is basically a collaboration between XpertSkills and XpertEase Software. This joint venture has allowed them to work more efficiently than they did as individual organizations. They are now providing sophisticated, innovative, relevant, flexible and cost-effective learning solutions.